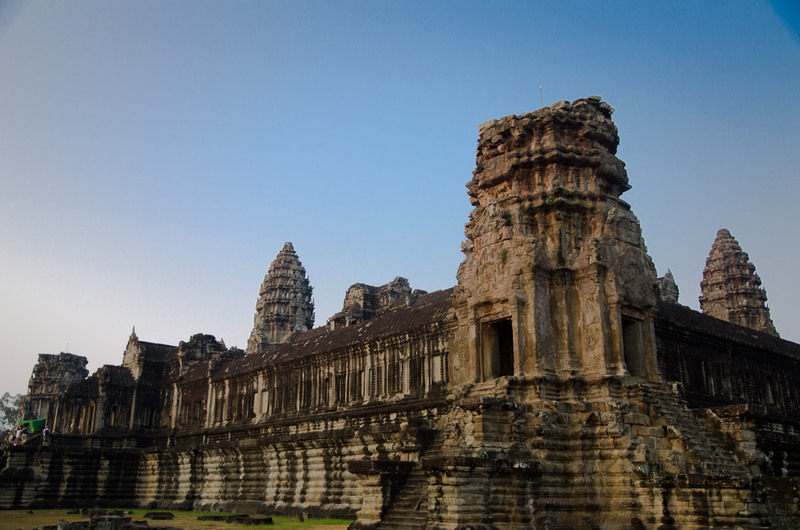 The Angkor temples are known as one of the great monuments of the world. 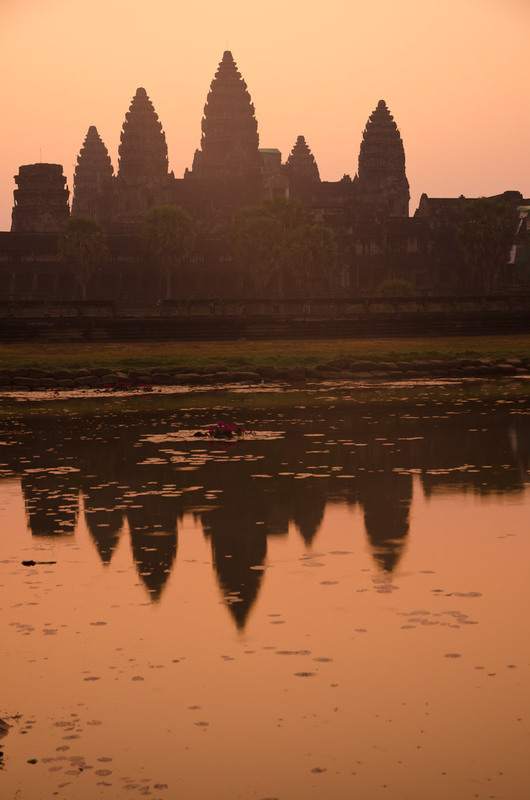 Angkor Wat gets top billing and not surprisingly has the largest crowds and even sunrise was crowded. 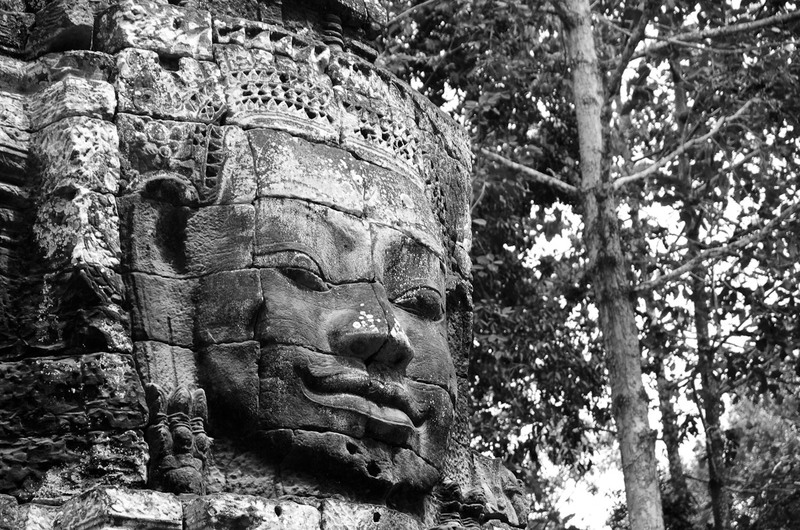 Angkor Wat for all it's great reputation never resonated with me. 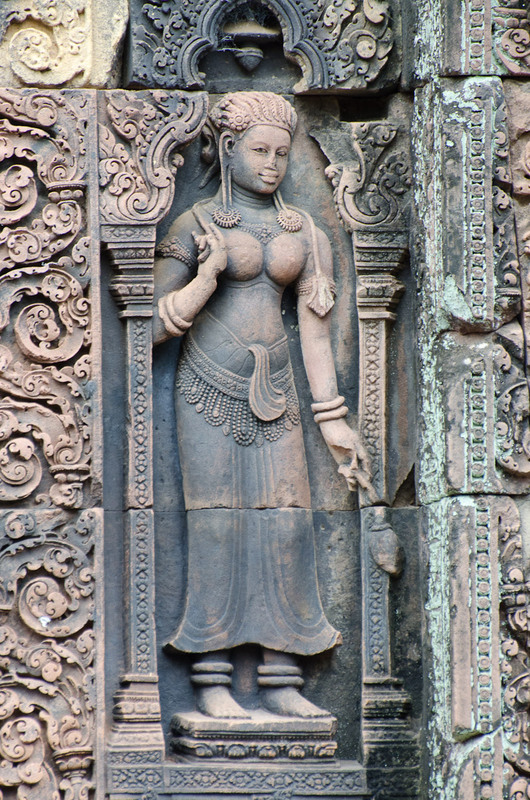 It's an impressive monument but it felt emotionally unapproachable to me. 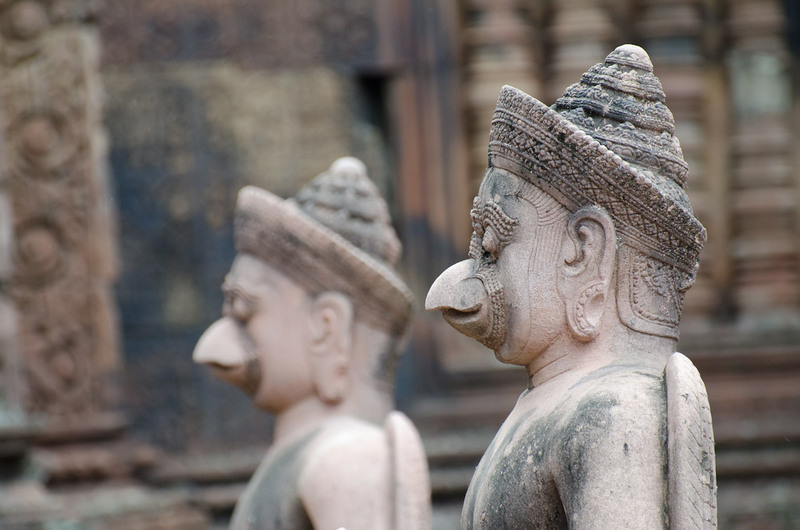 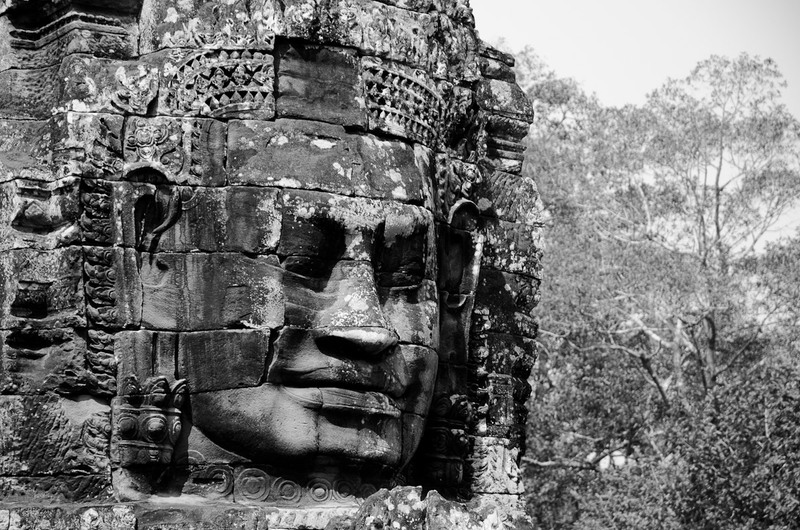 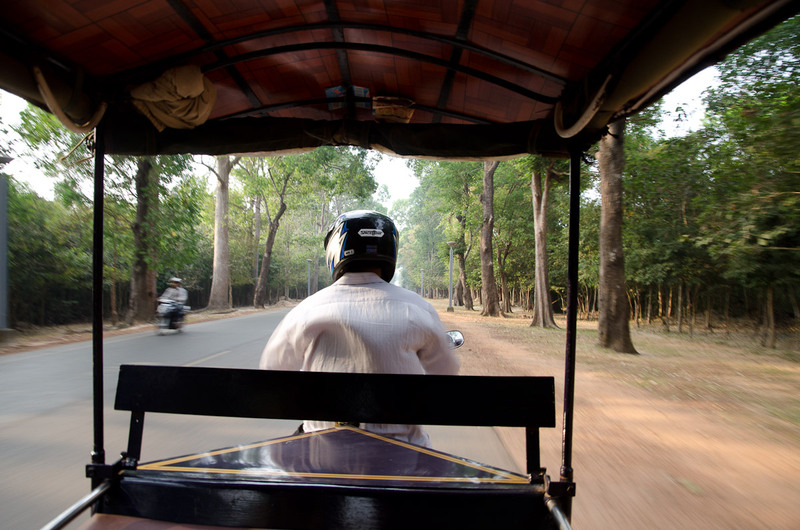 Second billing goes to Angkor Thom which famous for its hundreds of smiling faces. 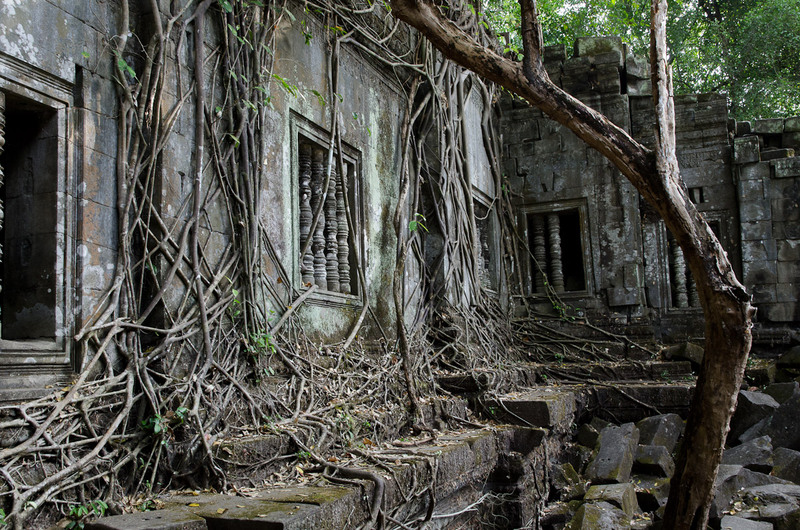 My favorite temples were the ones where the jungle was left encroaching into the temple. 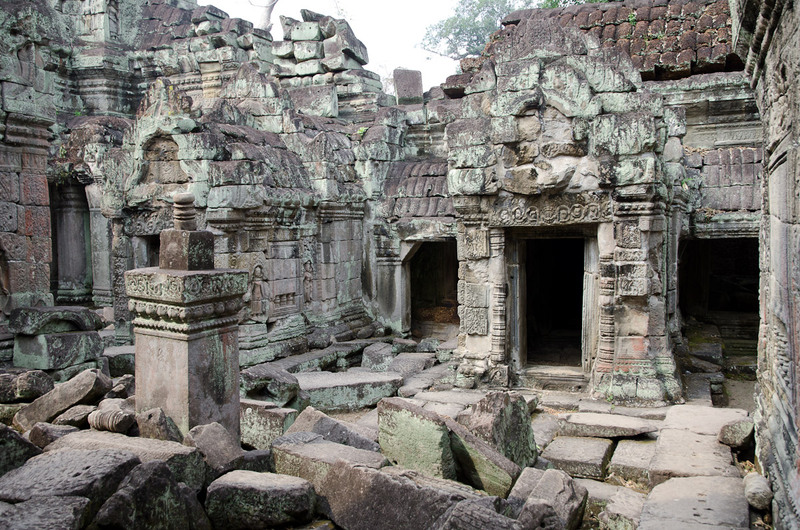 Ta Prohm is famous for its banyan trees growing out in the temples with roots intertwining with the stone blocks. 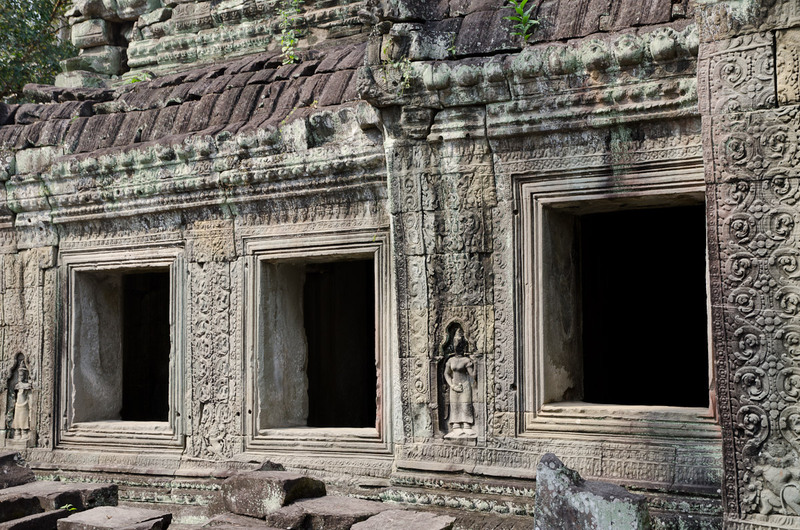 In the main Angkor complex, Preah Khan was my highlight. 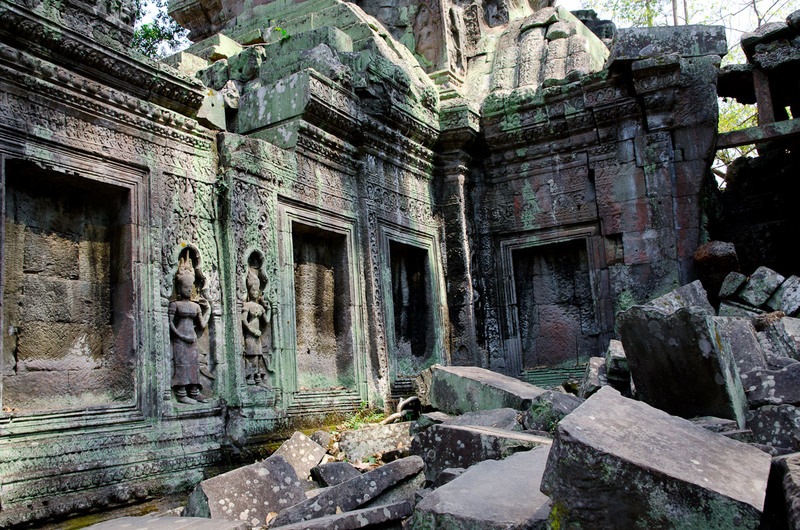 Still partially ruined, the temple is very atmospheric. 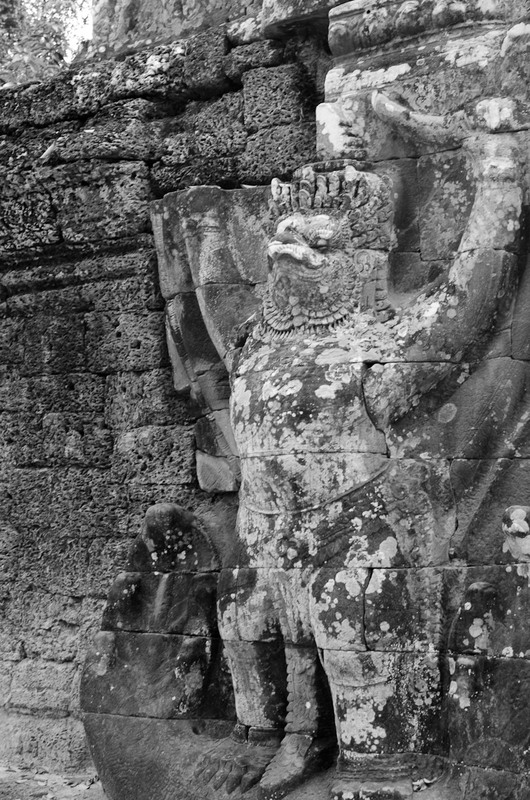 Farther out from the main complex are some gems. 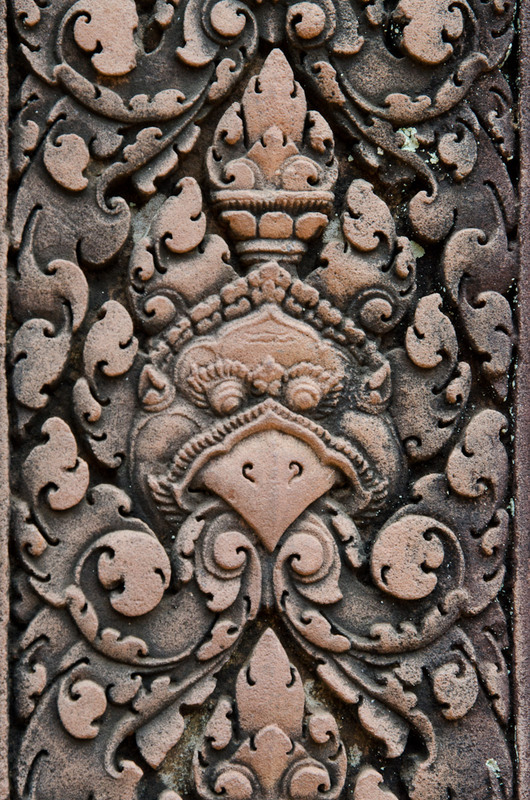 Banteay Srei is the most ascetically pleasing of all the temples. 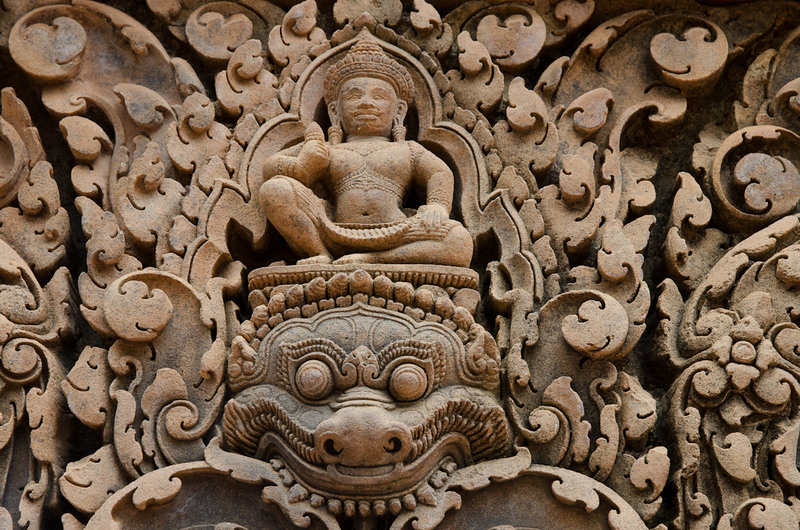 Beautiful and intricate carving is present throughout Banteay Srei. 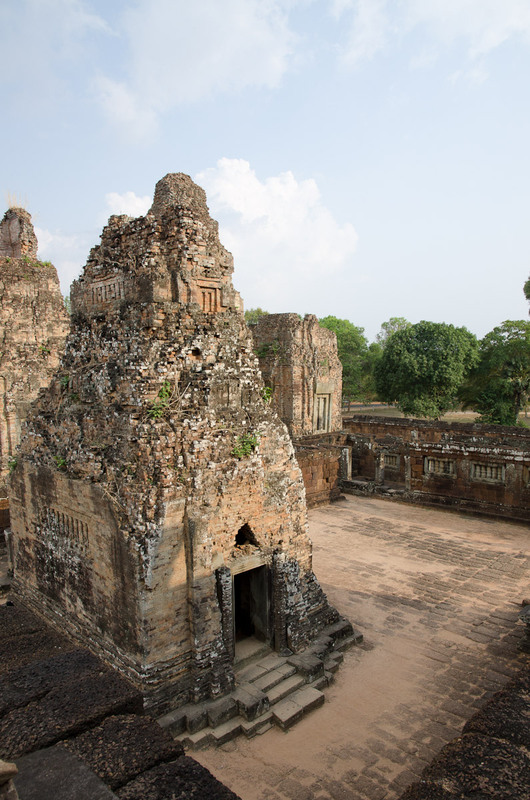 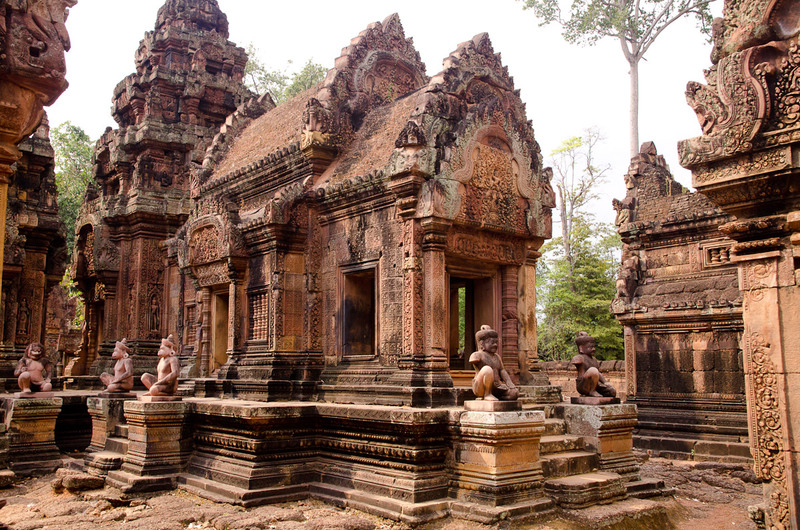 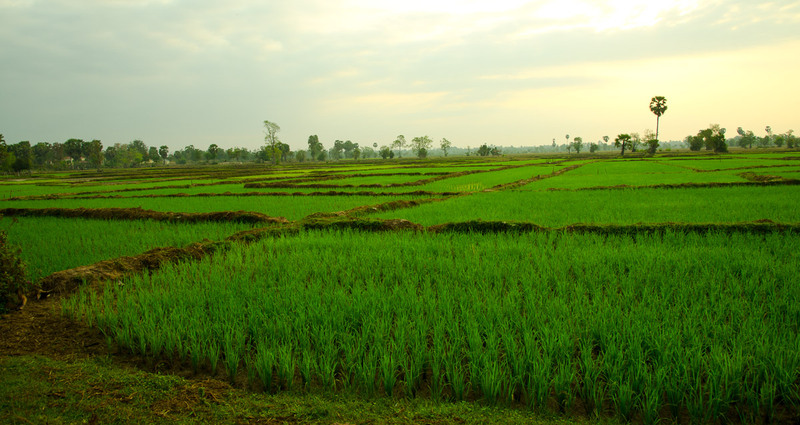 70km from Siem Reap is Ben Mealea which gives an Indian Jones feel with much of the temple still being ruined.